Ready to set sail for paradise? 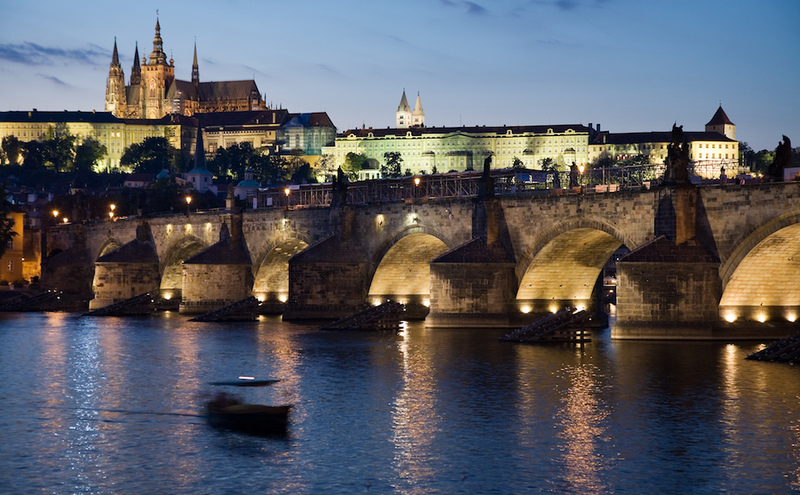 Here are the best and most exotic destinations for sailing. 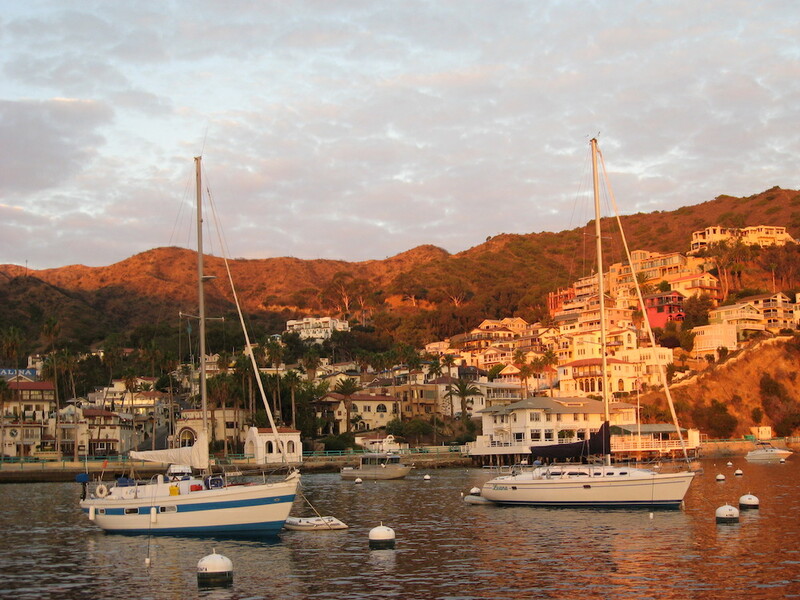 Picking the best destinations for sailing is like declaring one child a favorite—it really just can’t be done. But if the choice must be whittled down to a single digit number, then the following cruising grounds should find their way onto your must-sail list this year. Coincidentally, each location has at least one major charter company that does business there so finding a sailboat will be a breeze. The rest is up to you. When sailing the lovely Dalmatian Islands in the azure Adriatic, you may think yourself a genius who created the most amazing itinerary of gorgeous towns, all imbued with centuries of history. And you’ll be half right. Yes, these islands are beguiling – but since they’re all noteworthy, it hardly takes a genius to create the perfect amble through them. 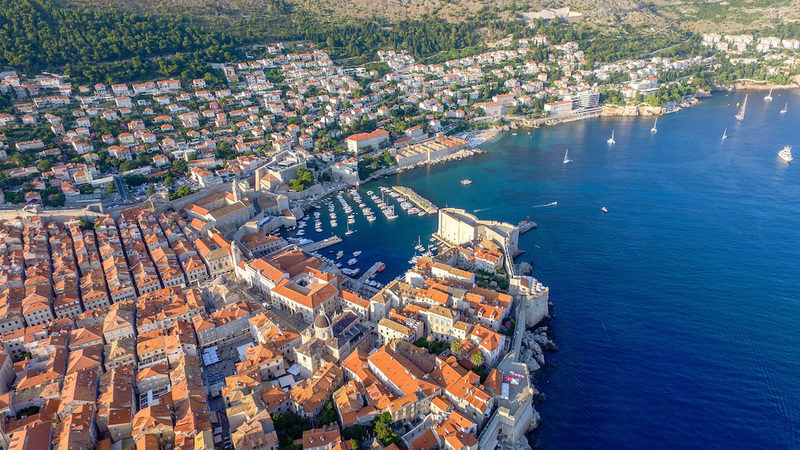 Cruising Croatia is for those who really like to sail (as there’s usually quite a bit of wind) and those who like to stretch their legs amid cobblestone streets in medieval towns that are right out of the movies. 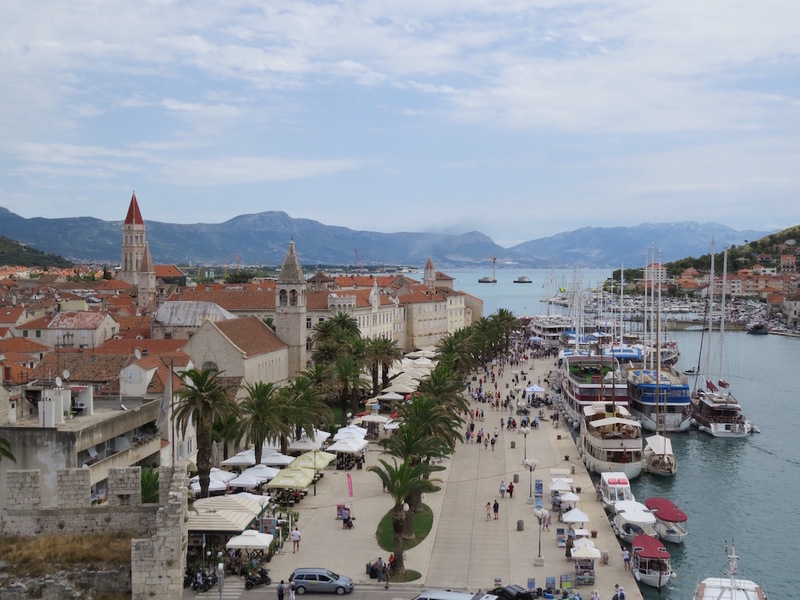 Don’t forget to plan time in Split or Dubrovnik before and after the charter because when will you find yourself here again? For all the hullaballoo about travel to Cuba, it can still be said that it’s possible and safe, and not–to-be missed. 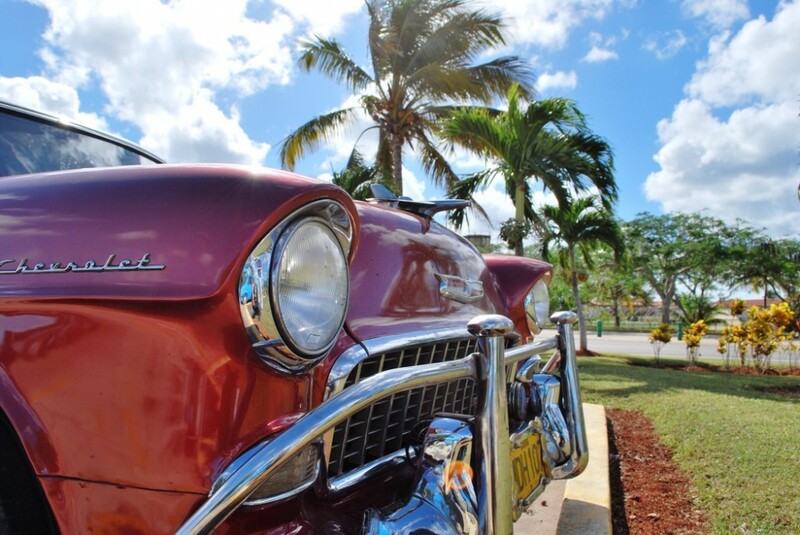 For American citizens, it’s best to use an agency for the required paperwork and then just enjoy the friendly people, great food, free-flowing rum and those classic Chevys you’ve heard so much about. Plan a few days in Havana beforehand and then set sail from the seaside town of Ceinfuegos southwest to Cayo Largo where Playa Sirena really lives up to the claim of being one of the most beautiful beaches in the world. The “rocket ship” lighthouse on Cayo Guano del Este is a convenient stop where you can hike up the 234-step lighthouse and also barter with the local fisherman for fresh lobsters. 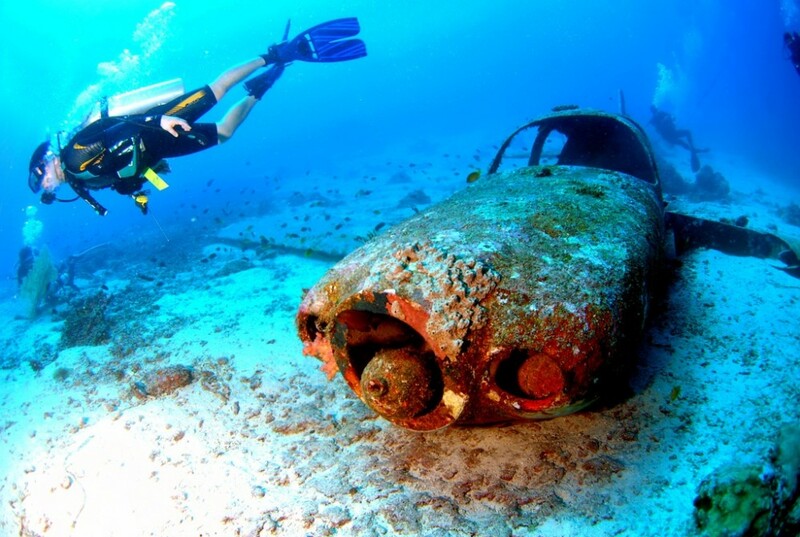 Sailing history buffs will be in heaven, while cruising the islands of Greece whether the Saronics, Cyclades or Corfu. What lies about on the ground of the ruins of old temples in Greece would be under glass in the museums of most countries so you’ll literally be steeped in antiquities when you visit islands like Delos and Hydra. 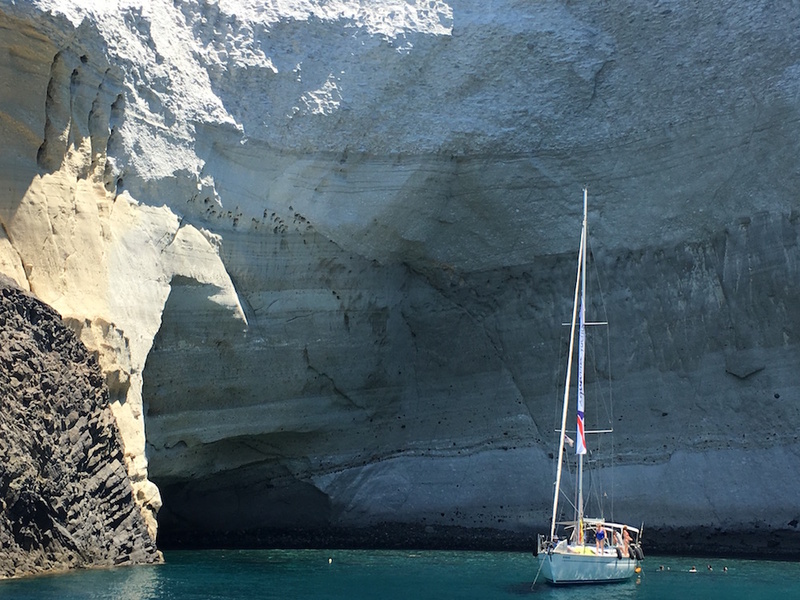 Party in Mykonos, snorkel in the caves of Milos or hike the verdant hills of Kya on a Cyclades sojourn where the winds are strong and the sailing is challenging. Alternately, enjoy short hops in the Saronic Gulf just west of Athens. Be sure to get comfortable with Med mooring because you can’t escape it anywhere in Greece. For fun sailing conditions with 20-knot trade winds and large swells, set your sites on Grenada and the island chain to the north known as the Grenadines. Depart historic St. Georges on Grenada and cruise the islands of Carriacou, Union, Mustique, Bequia and Tobago Cays where turtles swim by at an arm’s length. You’ll need to officially check into the Grenadines at Clifton on Union Island but it’s a pleasant stop and an easy process. 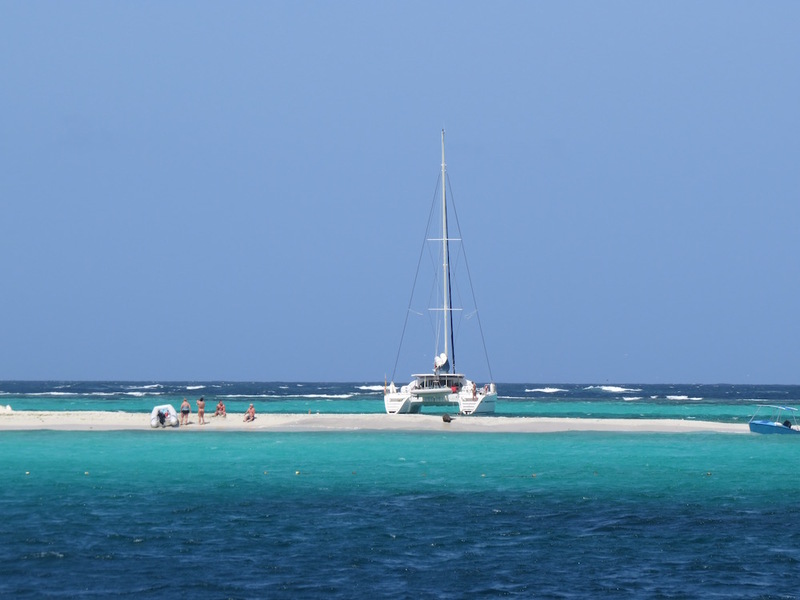 Then you can dinghy to Happy Island, a pad of conch shells on the harbor reef that somehow sprouted a bar with great rum punch. 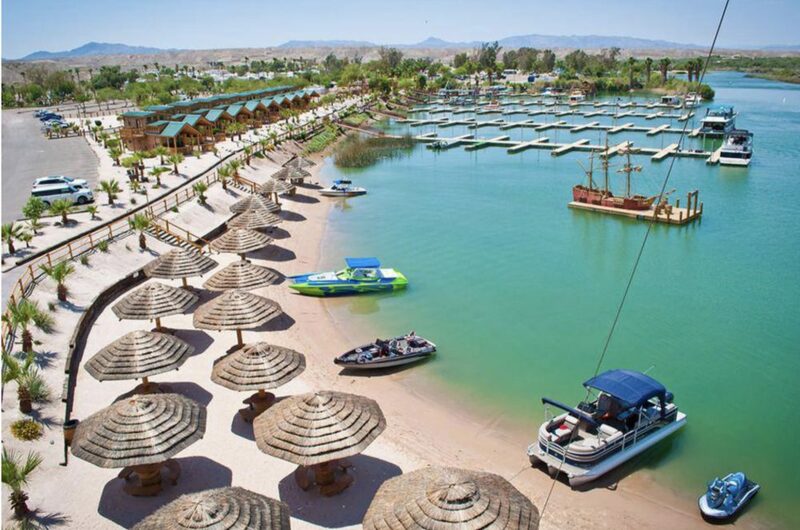 For a change of pace, try some desert cruising. 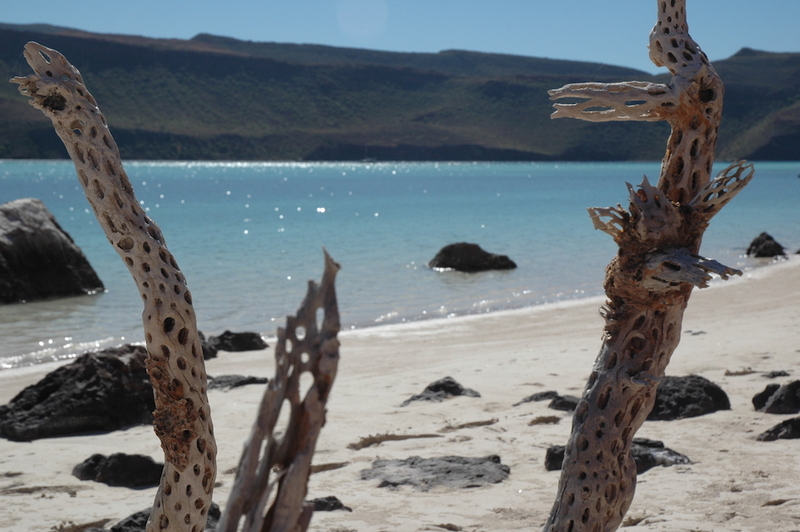 The Sea of Cortez, that’s nearly 700 miles long, isn’t tropical. Instead, it’s a mix of desert vistas with tall saguaro cactus, sea life in every direction and sky a color of blue you’ve never seen. 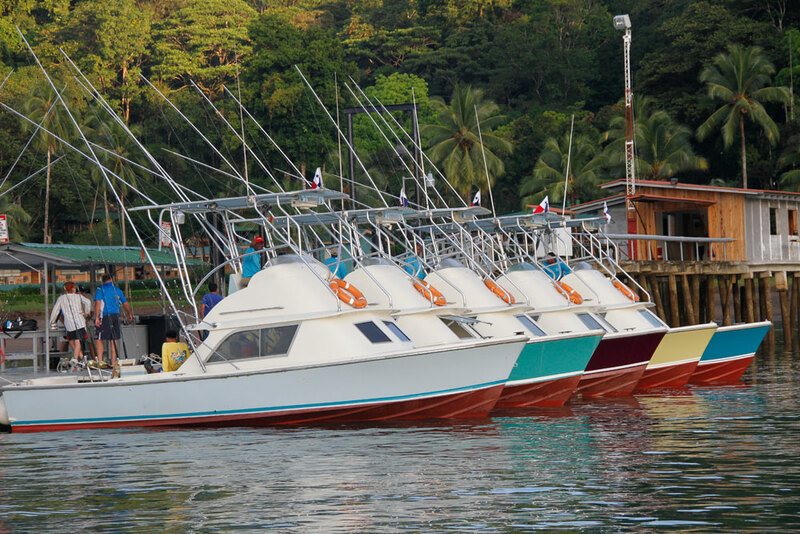 Snug coves, pristine beaches and red-hued mountains love the camera and the ever-present dolphins, whales, manta rays and whale sharks that made Jacque Cousteau name the area, the Aquarium of the Pacific. 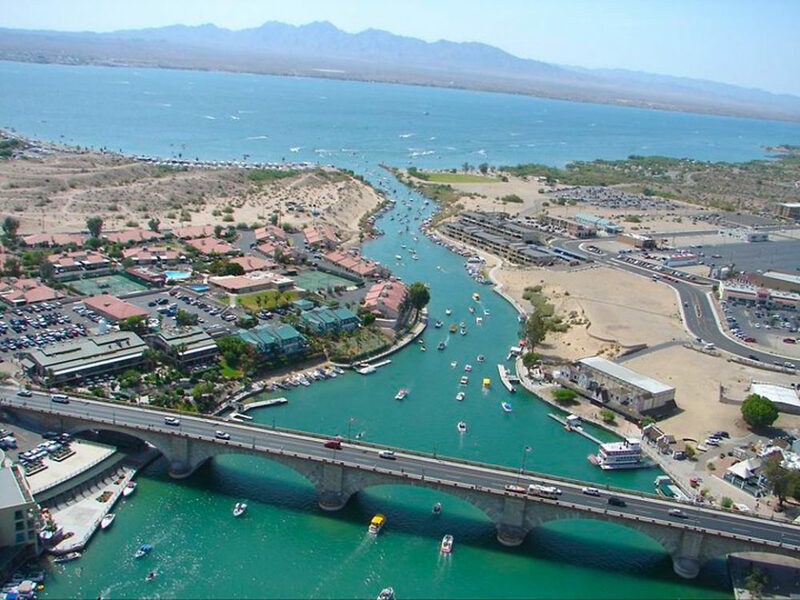 La Paz is the perfect jumping off point where you can provision well and enjoy some of the best tacos and margaritas that a few pesos can buy. The Stockholm archipelago extends from the capital city about 30 miles to the east and contains some 30,000 islands, islets and rocks. Drop anchor in crystalline waters along rugged coastlines or pull up to a city dock to visit one of Stockholm’s many museums. 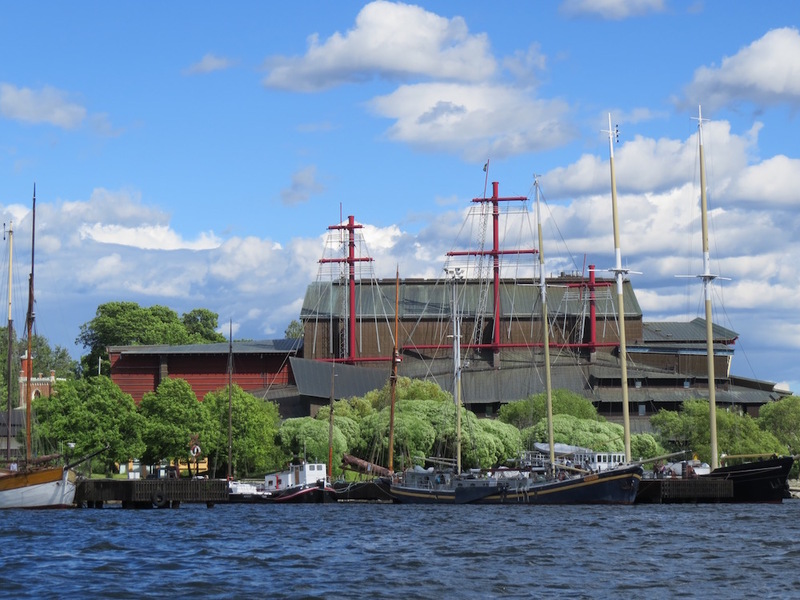 Don’t miss the Vasa exhibit – a museum built around a ship that spent over 300 years on the bottom of the harbor after it’s maiden voyage that lasted only 20 minutes. It’s a fascinating story that gets a bit eerie as you walk around the gargantuan, ill-fated ship. Swedish food may be a tongue twister but it’s also delicious so try everything and remember that Swedes don’t seem to know what a catamaran is so be ready to enjoy your time on a nice stout monohull. Everyone’s bucket list includes the swaying palm trees and aquamarine waters of Bali Hai– that’s right, the mystical Bora Bora and its shimmery lagoon. A week on the deck of a sailboat in this French Polynesian paradise and you’ll forget all your cares, worries and probably passwords. 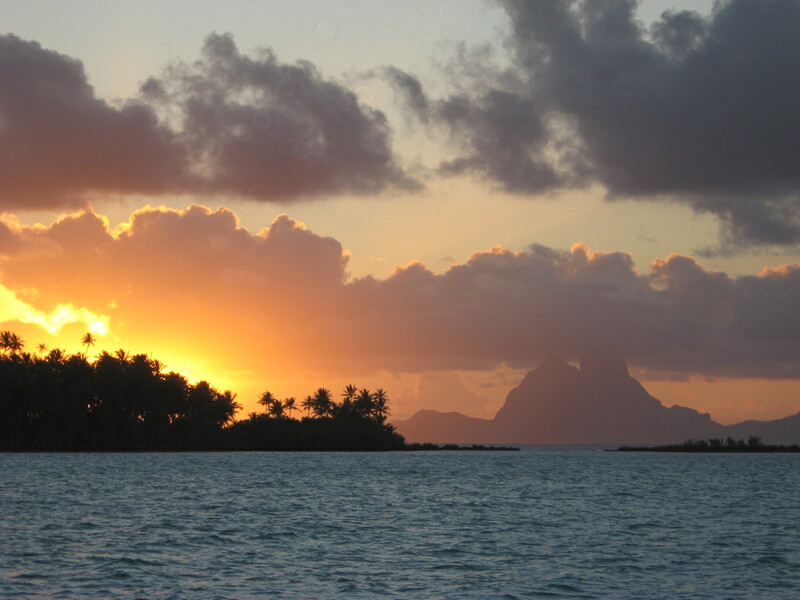 Every sunset and each glimpse of the Southern Cross will remind you that Raiatea, Tahaa and Huahine (along with Bora) are magical and that somehow, you’ve won the lottery of life. And if the scenery doesn’t wow you, the food (a mix of sophisticated French and fresh island seafood and fruit) surely will. 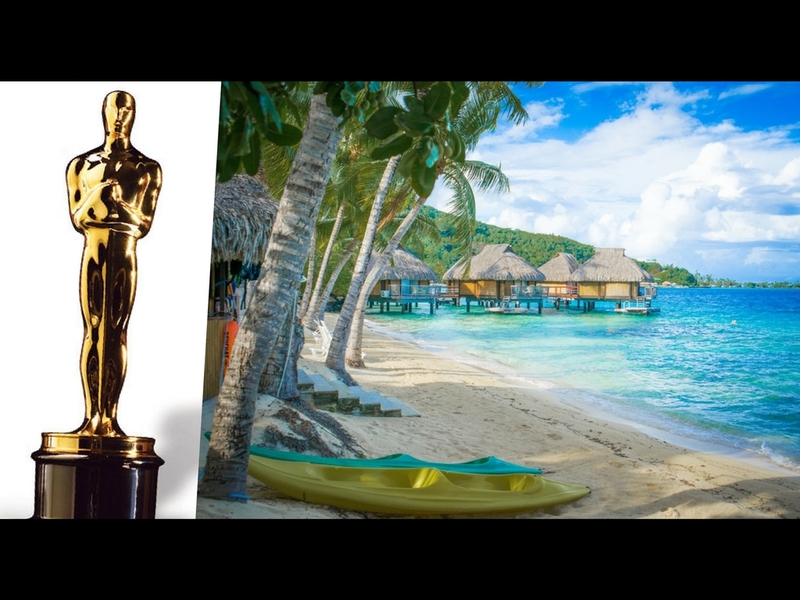 Yes, you should definitely put the BVI on your calendar this year. 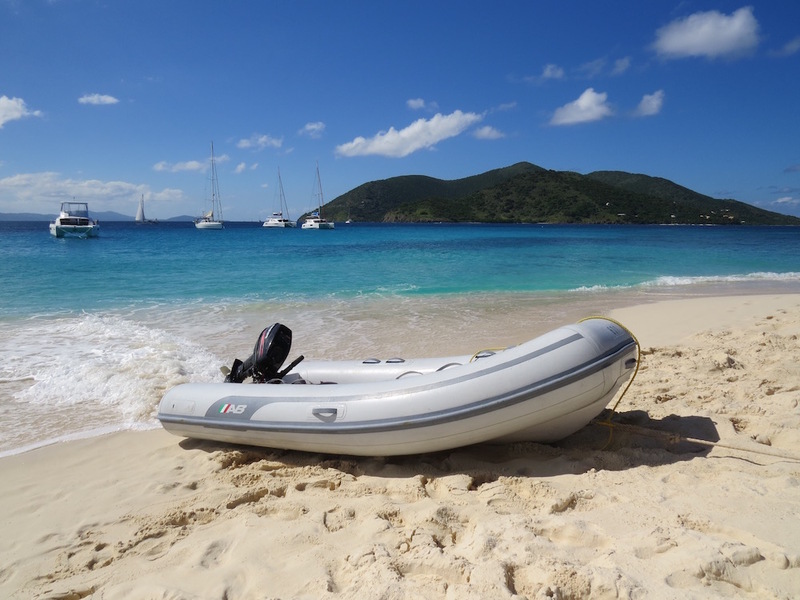 The Moorings and Sunsail have been open and back in business since December 9, 2017 and there’s no time like the present to experience the BVI as it was three decades ago. The islands still have ice, rum, beaches and waves so the true sailor, who doesn’t care if there’s a bar on the beach or just a guy with a cooler, will still be happy here. And there’s no faster way to get this economy going again than to go down and infuse it with some capital. So, are you a true sailor?